A species of Rainbow Trout is the Steelhead Trout, which is sea-run. Typically, the Steelhead will live it life in the open sea but when spawning season approaches, it will return to the river and stream. 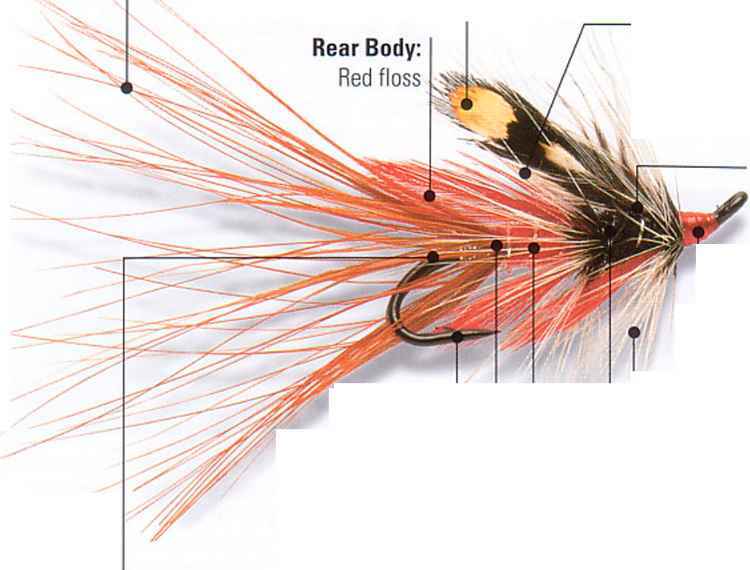 The Steelhead Trout has one of the most diverse life history patterns of all trout. They have more migration activity peaks, running in rivers during the winter, spring, summer, and fall. For this reason, many anglers love fishing for them since they are always available.